Feel like there’s no end to your Pinterest searches for the best holiday recipes? We feel you. We did the digging for you so you can put together a classic and delicious holiday feast for everyone you love. Whether you’ve got vegetarians or total traditionalists, this is a list that will please almost everyone. 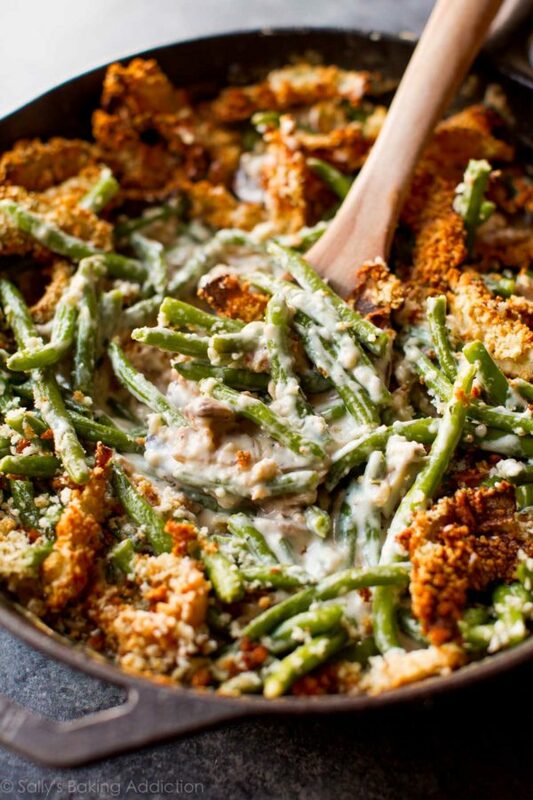 This green bean casserole is made from scratch and absolutely delicious. We especially love the “fried” onions, which are plentiful in this recipe. 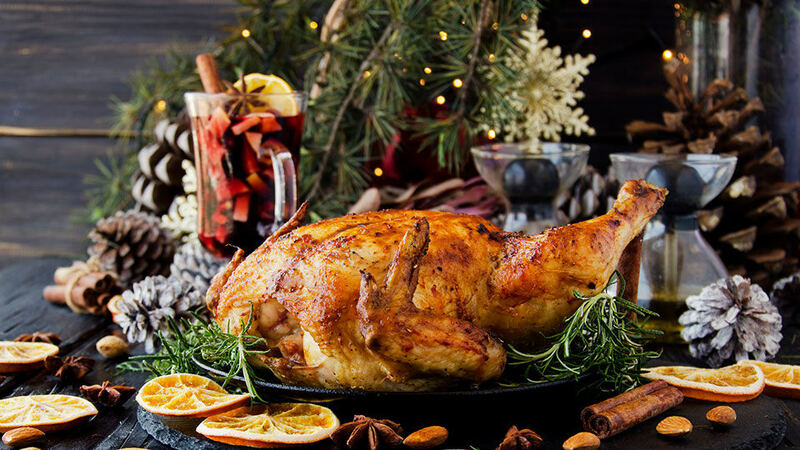 Don’t have it in you to soak a turkey in saltwater? This dry brine will make the skin extra crispy while keeping the meat moist. 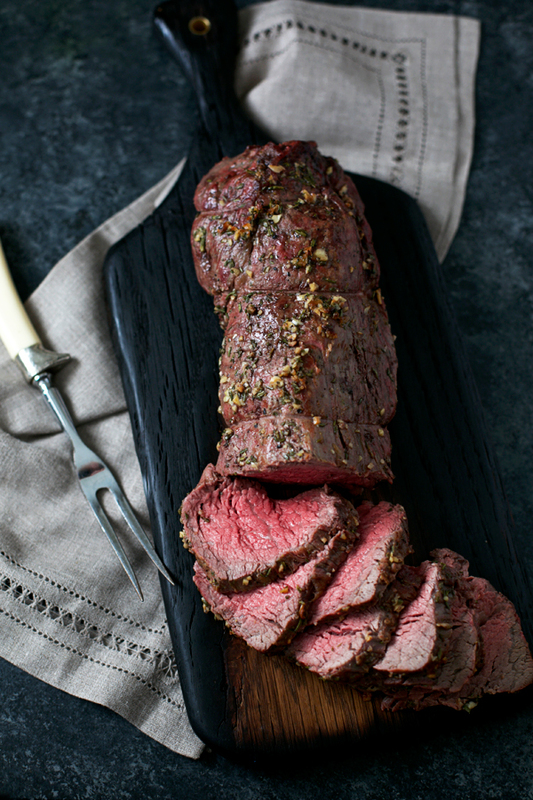 If you’re going with a tenderloin instead of a bird, we highly recommend this garlic-rosemary beef recipe. 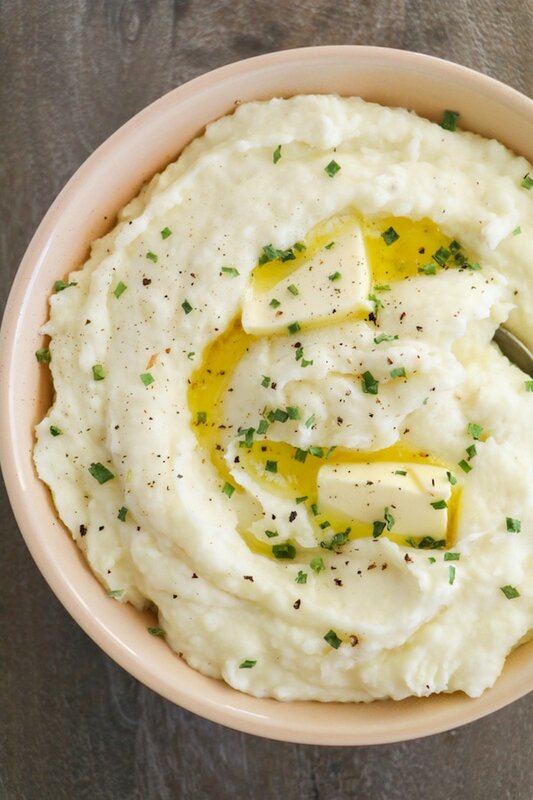 In case your family’s handed-down mashed potato recipe feels a little lacking, this recipe will make the creamiest, most delicious spuds you’ve ever tasted. 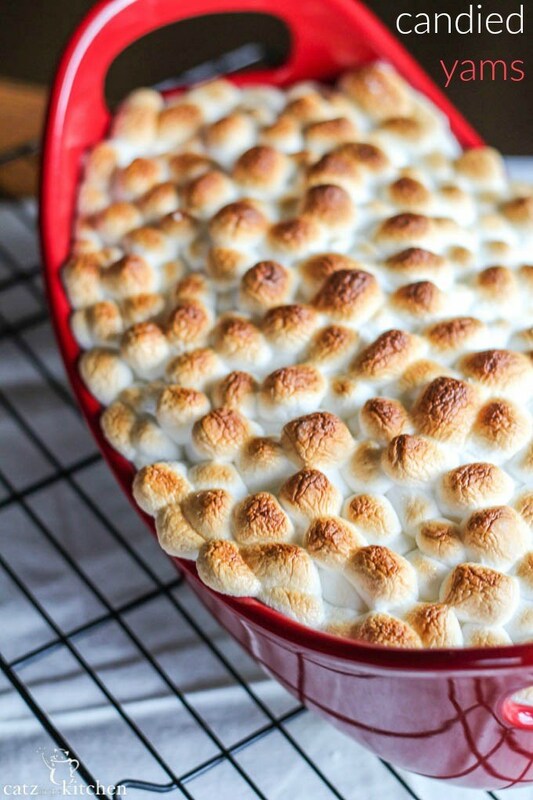 If sweet potato casserole is a must-have on your holiday table, this recipe will help you make it perfectly. 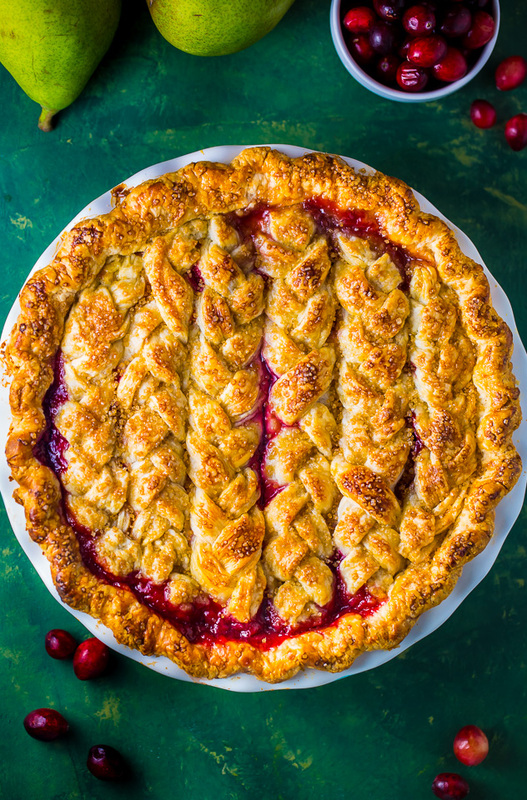 Everyone has their favorite pie, but we’re especially fond of this cranberry-pear option. Seasonal but still a bit surprising, just the way we like it. 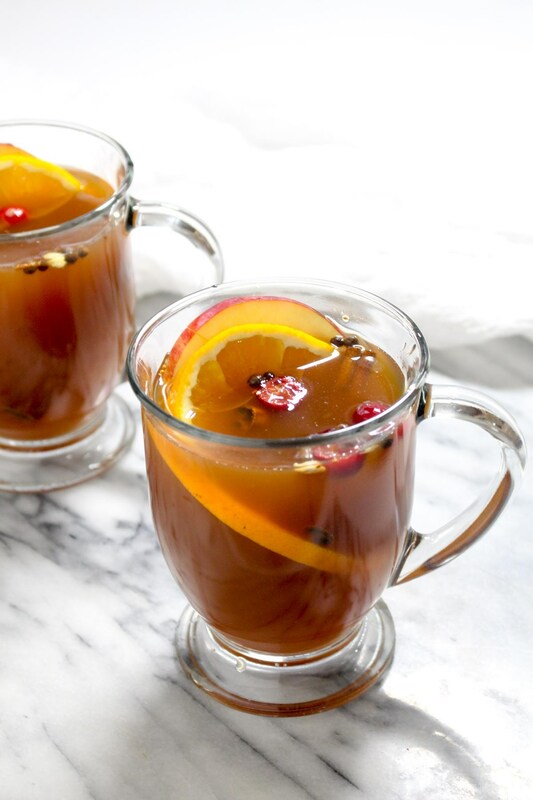 This cider is everything you need to warm everybody up before or after dinner. 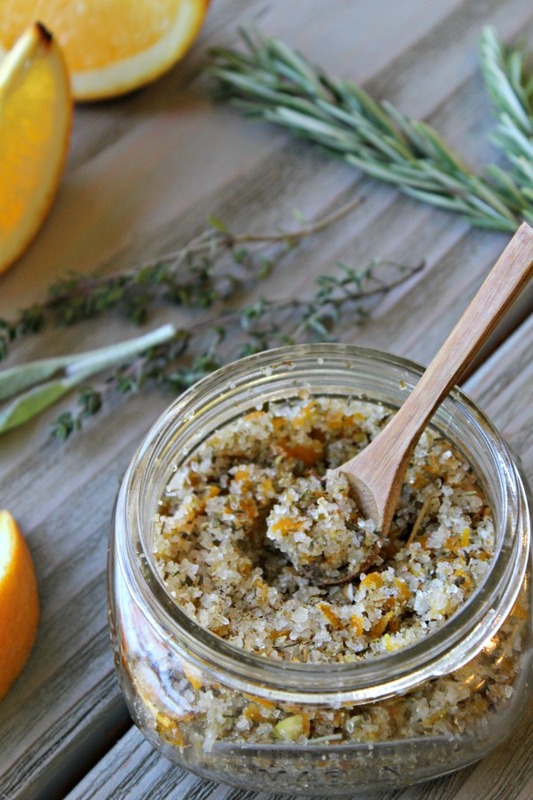 Want to make a boozy option for the grown-ups? We’ve got recipes for that too. Making your own eggnog is so much better than the store-bought version, and this recipe shows you how. Want even more variety? 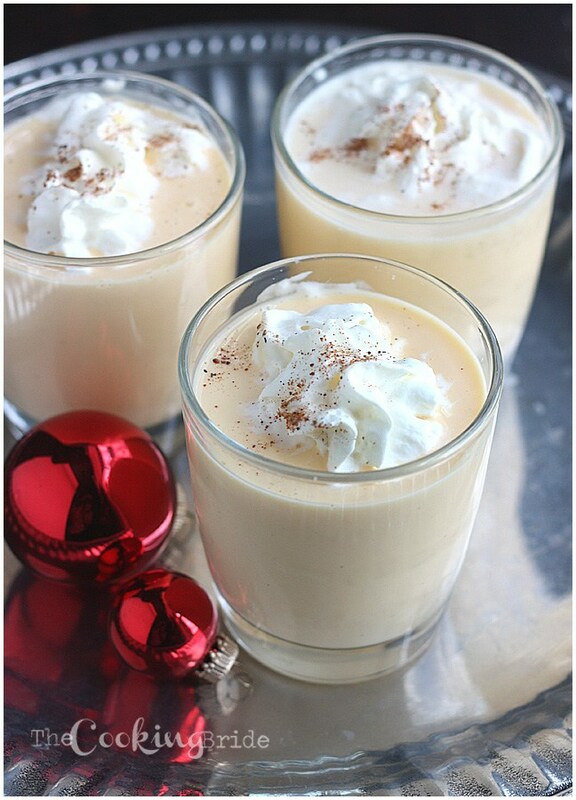 We’ve collected all the best eggnog recipes. 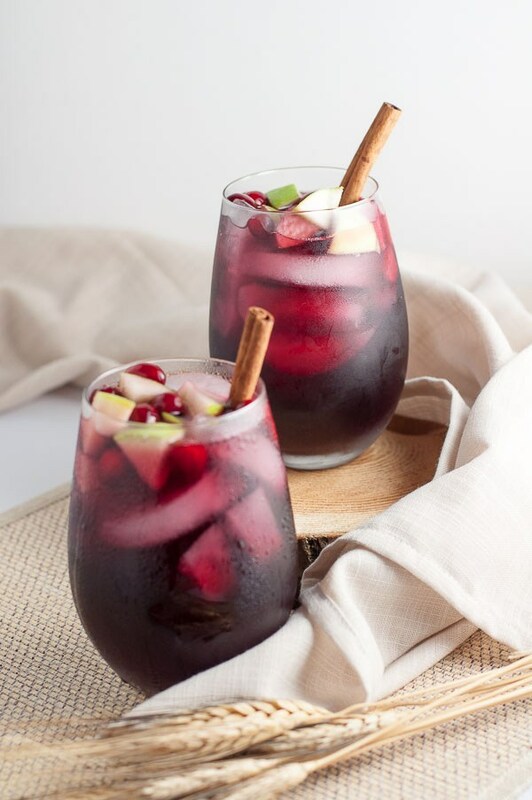 Something pleasant to sip on while you’re finishing up dinner or keeping the guests entertained, we love this festive sangria. Will you have some vegan or vegetarian guests? No problem. 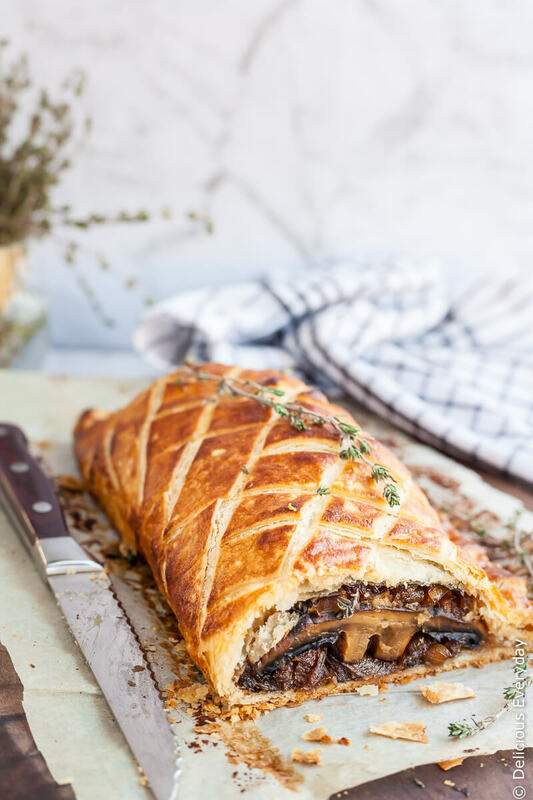 This mushroom Wellington is a delicious main course, and we’ve got even more vegan holiday recipes that everyone will enjoy. A version of this article was originally published in December 2008.